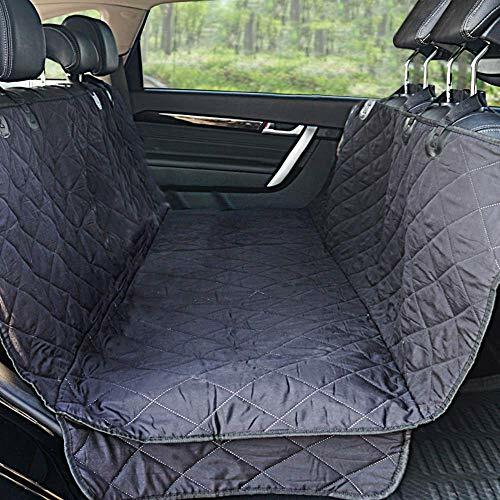 WINNER OUTFITTERS Dog Car Seat Covers!! Great Deal! !